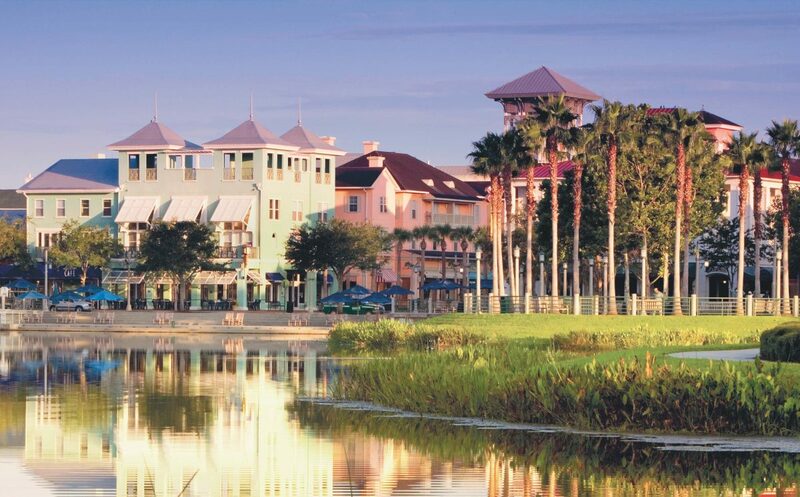 Hogwarts and Cinderella’s castle cast long shadows across the sunny streets of Orlando, Fla. But the city best known as theme park central also has a surprisingly offbeat side, where the locals let loose, cocktails are served in snow cones, and the ghosts speak (if you’re lucky). Feeling peckish? 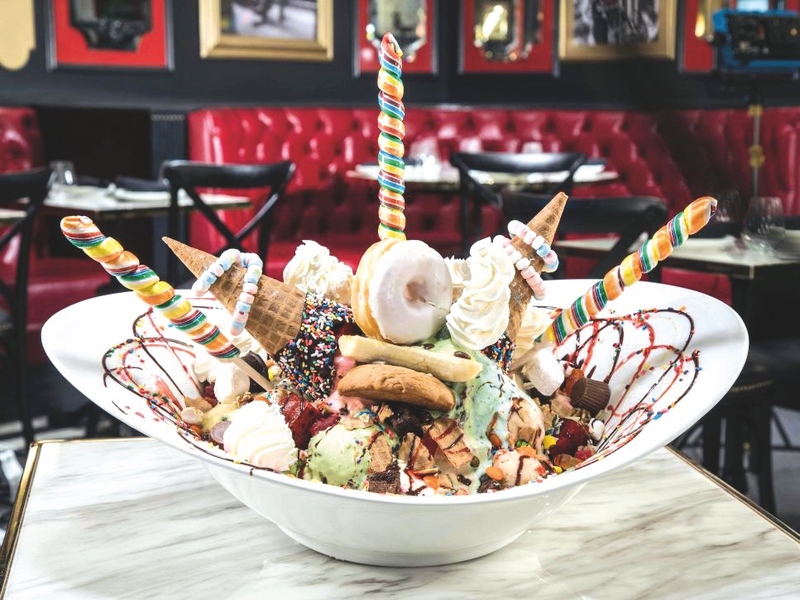 Tuck in to the King Kong sundae, a gargantuan dessert festooned with giant lollipops, Gummi Bears, chocolate chip cookies, hot fudge, caramel and strawberry sauce. It’s a deal at $99, since it serves 12. 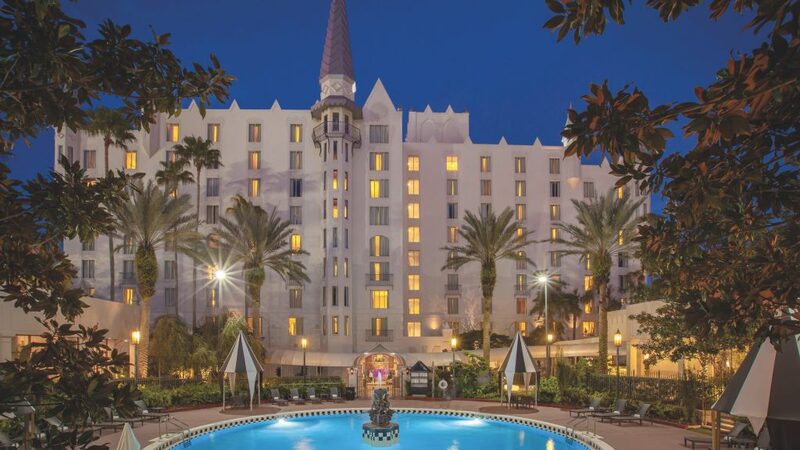 While only a lucky few get to stay in the Cinderella Castle Suite inside Walt Disney World, you can still feel like royalty at this Bavarian-inspired hotel. From the outside, floodlit at night, it looks like an amusingly out-of-place European manse set in the middle of the International Drive strip. 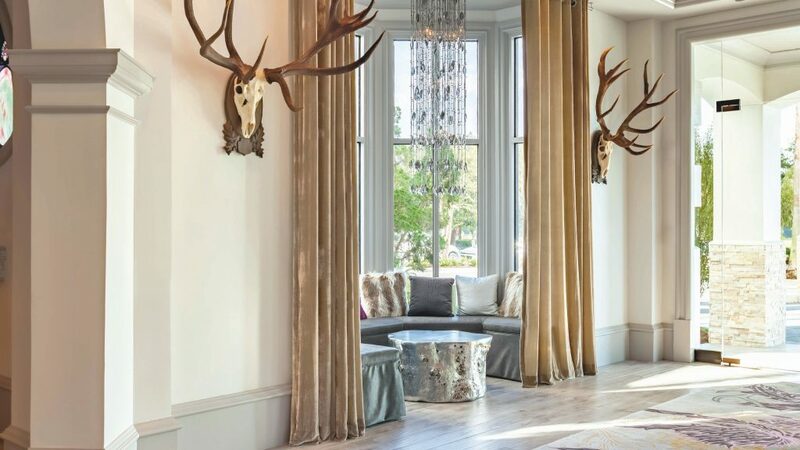 Inside, you’ll find a lot of antler-themed decor, but the hotel is part of Marriott’s high-end Autograph collection, so those are luxury antlers, princess. 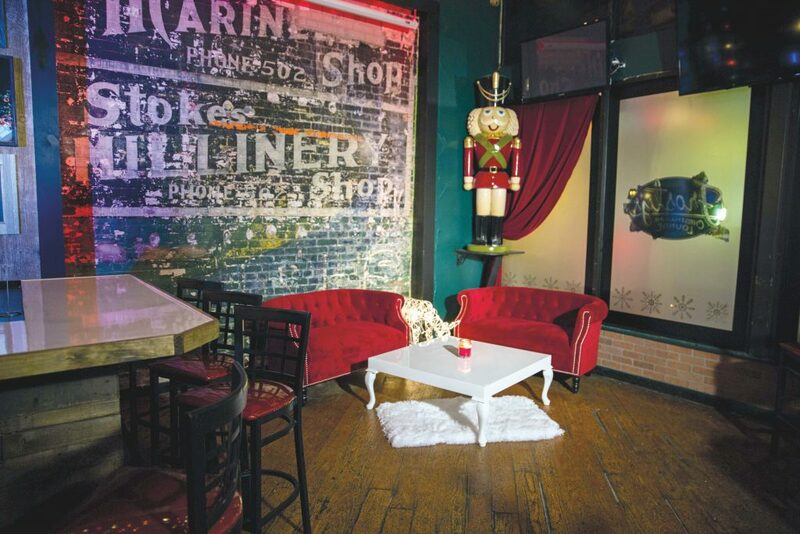 Open 365 days a year —and yes, especially on Christmas — this holiday-themed, grown-ups-only watering hole gets into the spirit with snow-frosted windows, an animatronic Santa, and the occasional Christmas jingle on the sound system amid ’80s tunes and old-school hip hop. “The holidays are a really happy time for me,” says co-owner Todd Ulmer. “I wanted to give that feeling year-round.” Revellers can sip craft cocktails like Coconuts Roasting over an Open Fire (rum, Giffard Banane du Brésil, lime and shredded coconut) under the antique sleigh suspended from the ceiling and wait for the snow machine to go off. Is that the sound of footsteps crunching on the roof? 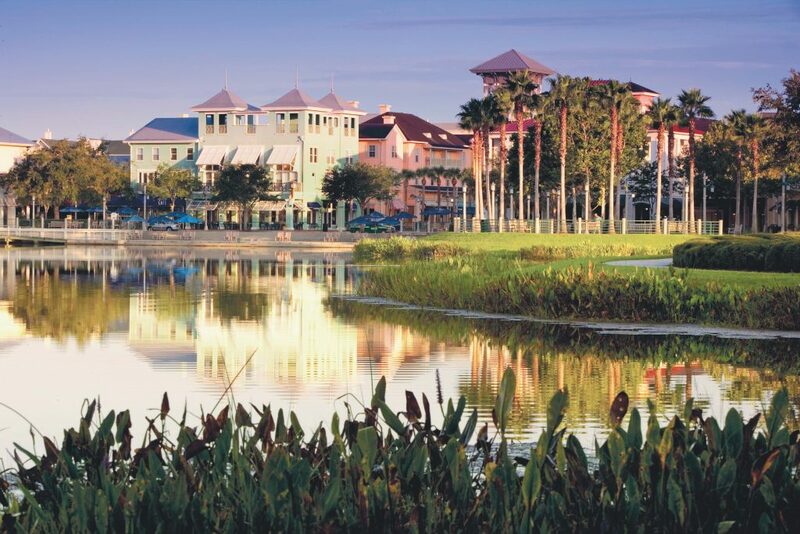 Some people love Disney so much that they moved to this community built and designed by the company to evoke an eerily picture-perfect small town. Visitors can wander around the pedestrian-friendly locale, which completes the fantasy with brick roads, pastel buildings and tree-lined streets. Pick up a caramel apple at Kilwins Chocolates and Ice Cream, get your cross-stitch fix at Little Thimble Craft Studio, or peruse the year-round Christmas room and kitschy-cute gifts at Market Street Gallery. 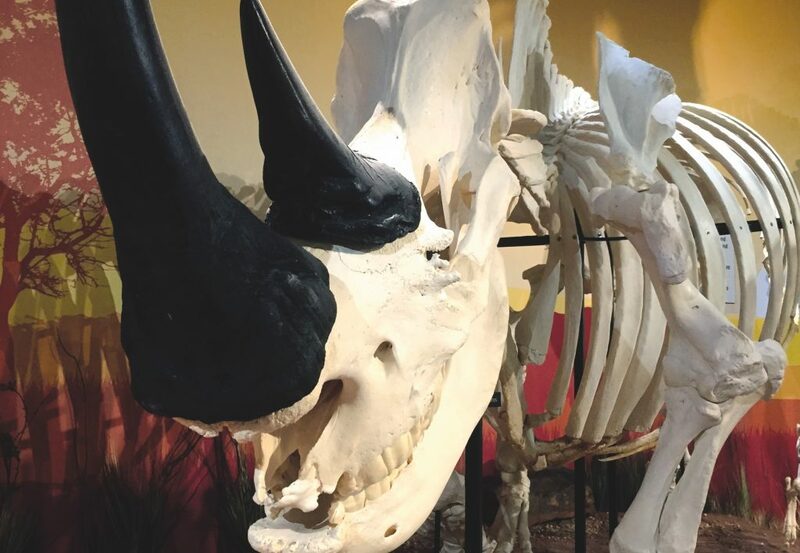 See the world’s largest collection of real animal skeletons (with a human or two thrown in for good measure). It’s home to more than 500 sets of bones, including rhinos and manatees, living their best lives in carefully arranged dioramas. Read more about Orlando in re:porter Issue 69, on flights now. Orlando is roller coaster central. We explore the method and mechanics behind the magic. Stowe, Vermont: Picturesque scenery is just the beginning of its appeal.